You may already practice environmental driving and not even realize it. Do you use biofuel? Pay attention next time you’re at the pump. 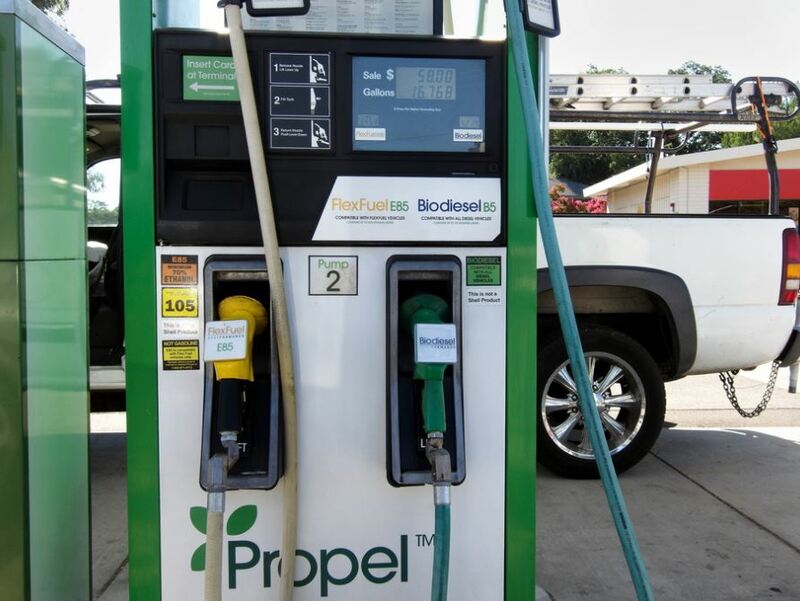 Blended fuel, also known as biofuel, is partly made of plant-based ingredients that are easily renewable resources. The less you rely on fossil fuels, the more environmentally friendly your car will be. If you’re prone to a lead foot on occasion, an easy way to make your car greener is to ease off of that gas pedal. Most cars manufactured since the late 1970s achieve their best fuel efficiency at 55 mph. 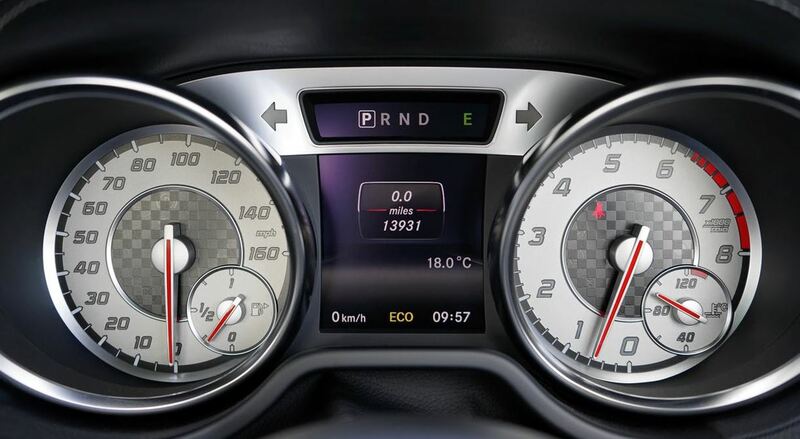 By sticking to the speed limit, you can actually increase your gas mileage. More miles to the tank means using less gas and depending less on fossil fuels. Do you tend to gun your vehicle to go and then jam on the brakes to stop? 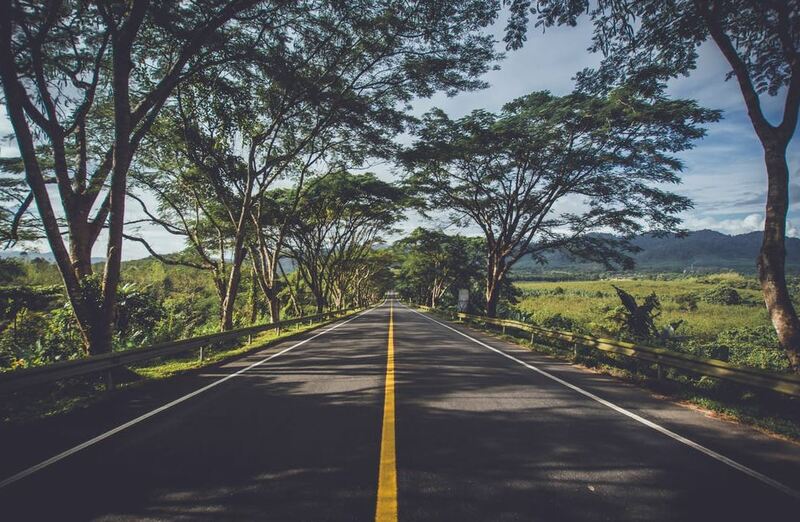 If you find your foot is either always on the gas pedal or the brake, try letting off the gas to slow down first, giving yourself extra time to stop and coasting a bit before hitting the brakes. It might surprise you how much this little trick can boost your gas mileage. More distance from the tank equals a greener drive. 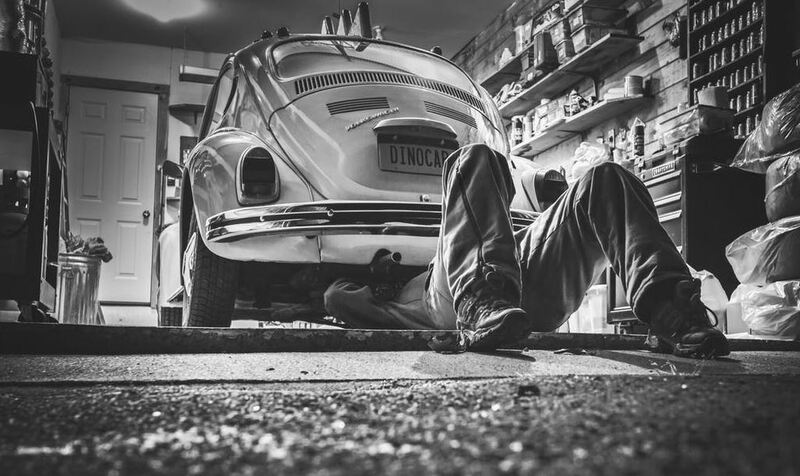 All machines need maintenance for optimal performance, and your vehicle is probably your most important machine. Visiting the auto salon for an oil change every 3,000 miles keeps your car running at peak performance. When you change your oil, don’t overlook those air filters. Clean filters help your car run more efficiently. 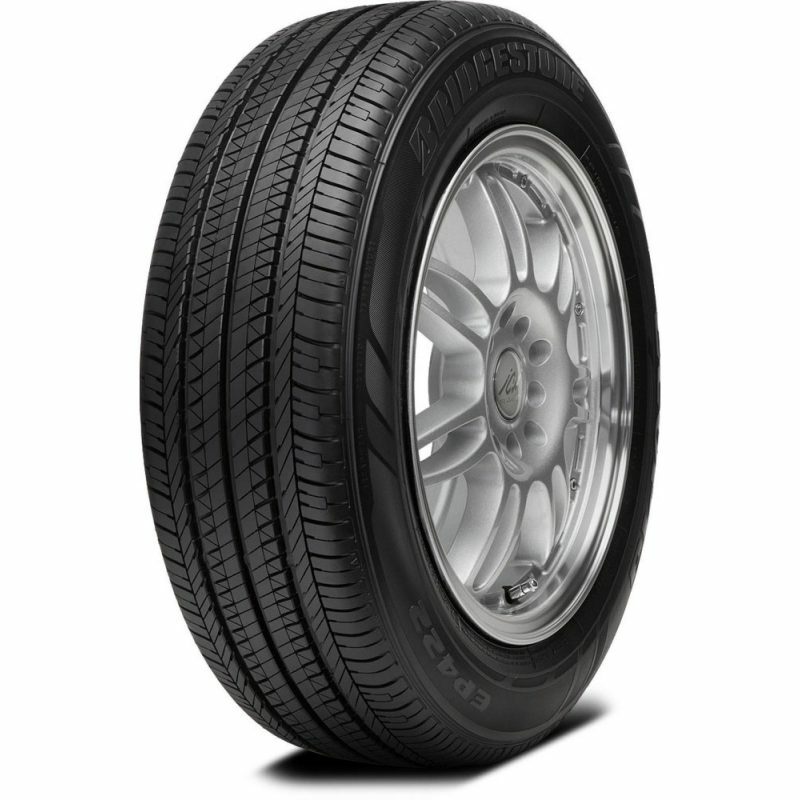 When you fill your tank, check your tire pressure. 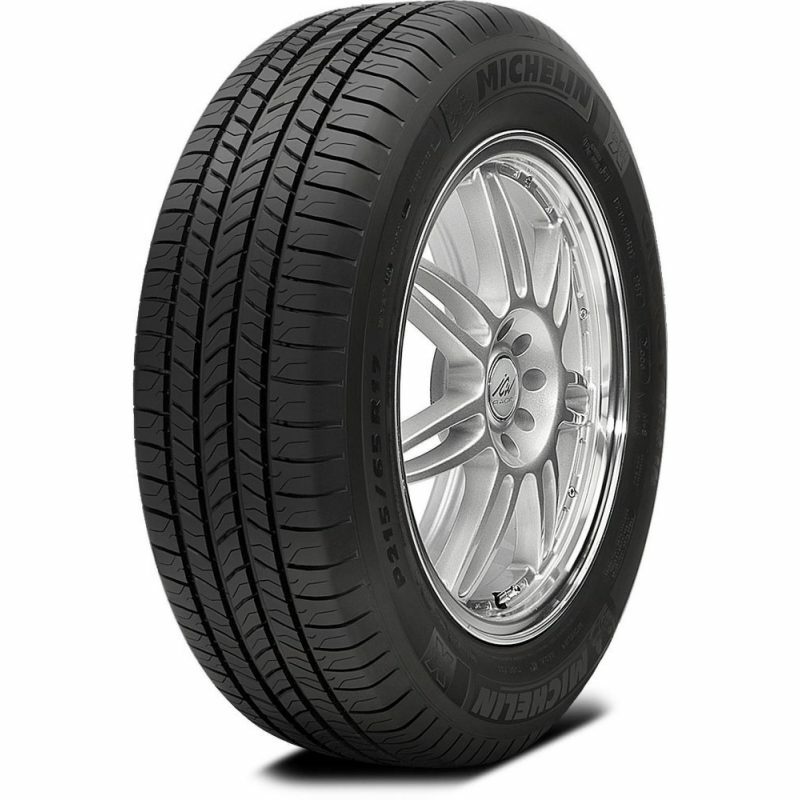 Keeping your tires at their best indicated pressure is another good habit for elevating gas mileage. Did you know using a professional car wash is far friendlier to the environment than washing your car yourself at home? 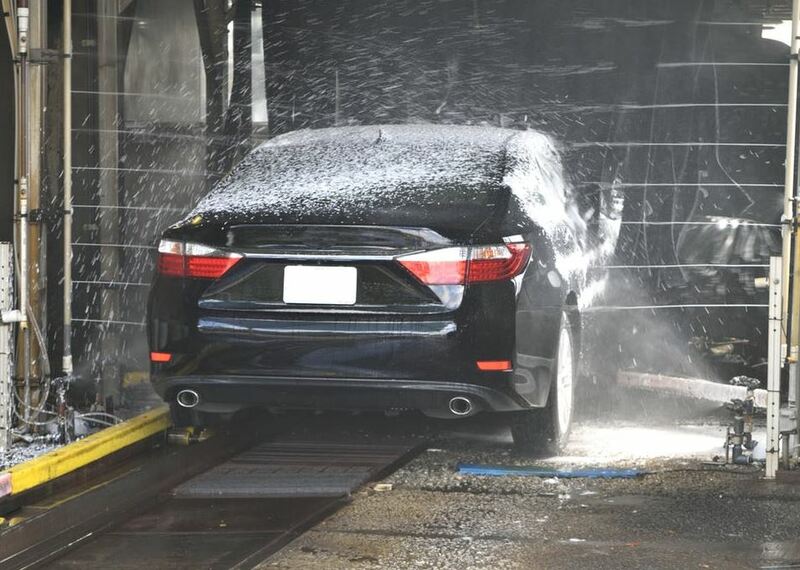 Today’s car washes are water-management machines. They use low-consumption, high-pressure equipment to clean your car and dispose of waste water through the sewer system, where it gets treated to avoid damage to the ecosystem. What you carry with you in your car also can affect its green potential. A trunk full of paraphernalia that you don’t use or need in case of emergency is just extra weight. Extra weight makes the car work harder and reduces its efficiency. If being green is your goal, check your trunk and get rid of unneeded items. 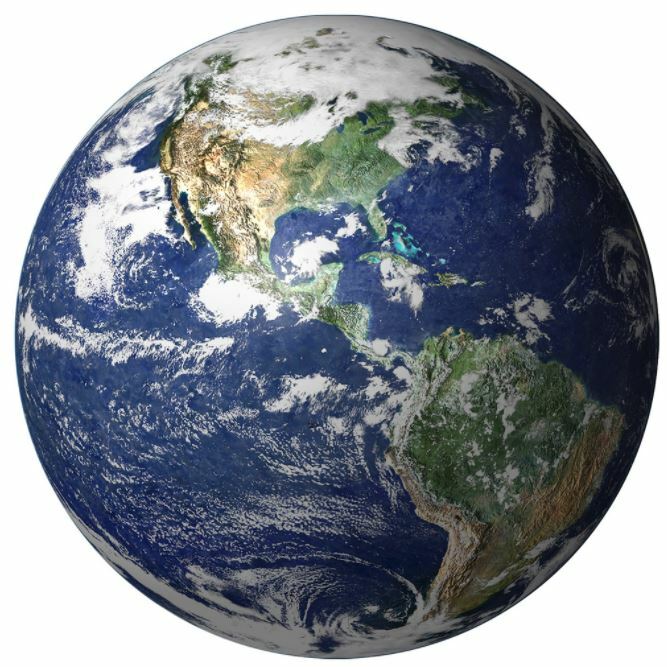 Environmental awareness is more than just a buzzy term. With a few simple steps, you can operate your vehicle in a green way, no matter the age of your car. April is Car Care Month, reminding you to maintain your vehicle and keep it operating as green as possible. Consider the environment when you drive, maintain, clean and care for your car.